Seller’s Advantage has purchased thousands of houses and we can buy yours in just a few days. There is no obligation, so contact us today! Review our blog for tips on selling your home fast! Traditional wisdom says winter is an unwise time to sell your home. The open house was once a very powerful tool for selling, and no one wants to go out when it’s miserable January cold. That was how it was, but the real estate business has changed dramatically. We’ll give you three excellent reasons why January is now a great time to sell. The internet. Vast resources and information available on the internet make an open house far less necessary. Pictures and descriptions are easily viewable online. When someone comes to look at a home, they almost always have a pretty good idea of what they’re going to see. Pictures will also give them a good idea of what the house will look like with green grass and flowers. The crowd. Most people still follow this old wisdom and wait until the spring to list their house. 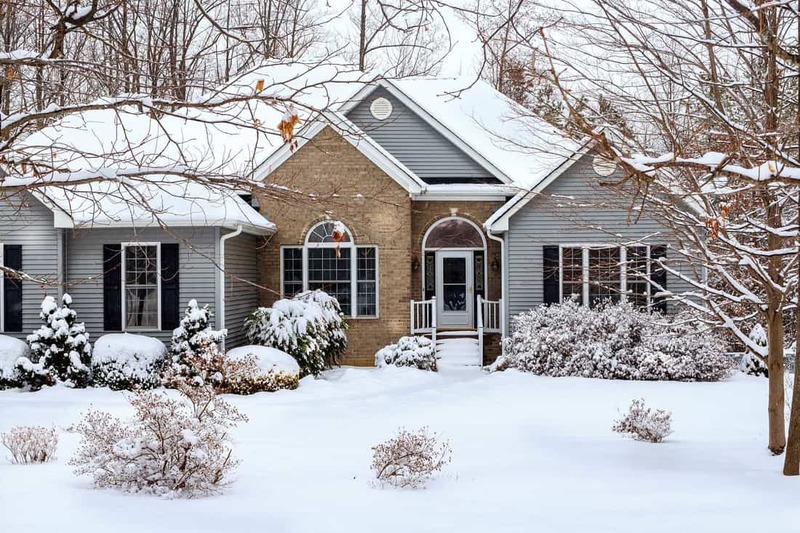 Selling in winter gives you a distinct advantage as there are fewer houses for buyers to choose from. Buyers with cash. Many people get bonuses and monetary gifts from family over the holiday season. Particularly first time home buyers also often file for their tax returns as early as possible, so most at least know what kind of return they will be getting, and many have access to the cash through tax return loans offered by tax preparation companies. Sometimes it is wise to follow traditional wisdom. Sometimes it’s smarter to follow new trends and pay attention to how the world is changing. If you are ready to sell now, we are ready to buy. Please contact us to see if you are interested in getting a cash offer for your home in as little as 24 hours. Seller's Advantage can buy your home in AS IS condition. For more information, call us at 1.800-208-3243 or contact us here for a no-cost, no-obligation consultation! Seller’s Advantage is a licensed brokerage in the state of California BRE #01961658.